@evleaks is giving us a glimpse of the S7 edge's curved left side, showing minor refinements to the design. The announcement date is displayed on the screen too, in typical fashion. 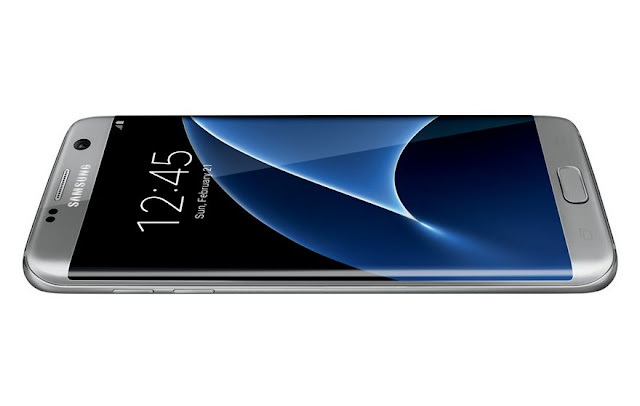 Just a reminder, we already saw the Galaxy S7 edge in the flesh, boasting a 134K Antutu 6 score. As with all pre-release live images though, that one is poorly lit and blurry, so this render is welcome.